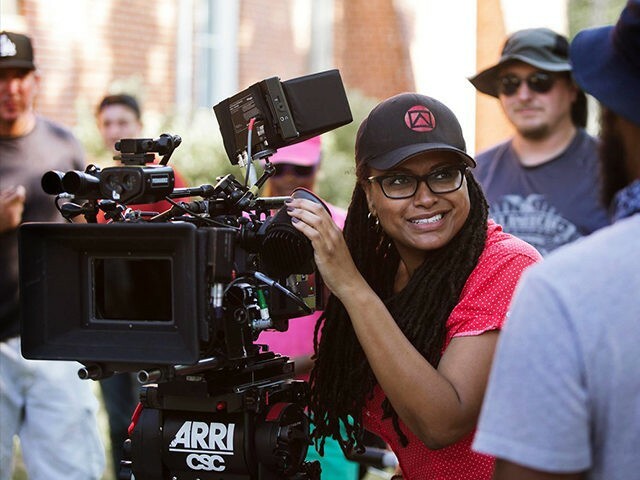 The New York state legislature has passed a new law allocating up to $5 million in tax credits meant to encourage operators of a qualified film production company to hire women and people of color as TV writers and directors. Senate Bill S4999D passed 38 to 24 on Wednesday and adds an additional $5 million in tax incentives on top of New York’s existing budget allotment of $420 million in TV and film tax credits. “By encouraging studios, networks and producers to discover the talented New York TV directors and writers that are out there in abundance, this bill can be a meaningful step forward in establishing a level playing field for all,” Dudich added. New York Gov. Andrew Cuomo is expected to sign the bill into law, which will allow appropriation of the new funding.